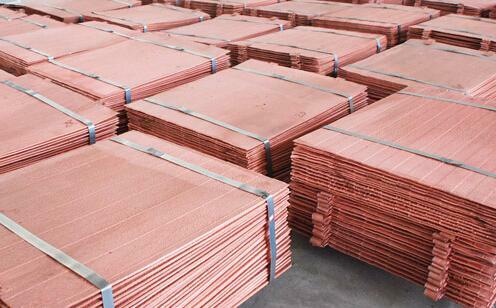 Business - - Beijing Holland Co., Ltd.
Copper and brass processing is the traditional business in Bjholland. Through 20 years development, we accumulated sufficient experiences in these fields. 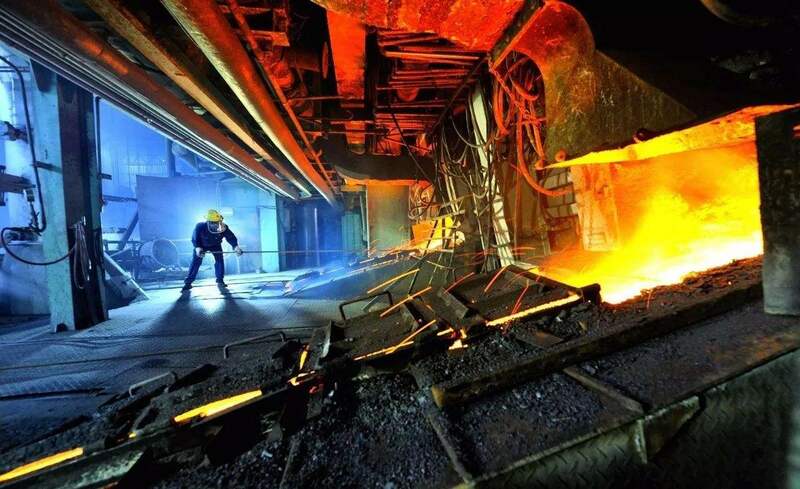 From the copper ore melting, copper scrap melting & refining to cathode copper produce, from the rod production to wire drawing; from busbar extrusion to busbar tin plating; from brass strip casting and rolling to surface cleaning and strip slitting, etc. We can offer the high quality equipment and the processing scheme. 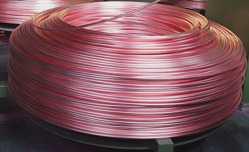 The equipment can be classified as followings: 1) Copper rod production: According to the processing and product requirements, we can select the proper equipment from the following equipment list: Up casting line, CCR line, Horizontal extrusion machine with round billet, Continuous extrusion machine with the rods from up casting line. 2) Brass or copper strip production: There have two different processing: Up casting line&rolling ; Horizontal casting&rolling. The accessory machines include the strip cleaning machine and slitting machine. 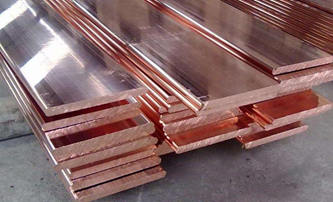 3) Copper busbar production: In this class, currently it is mainly involved in Up casting line, Extrusion machine and Drawn Bench. We supply more than 130 sets of Extrusion machine in Global market,30 sets of up casting line and more than 20 sets of draw bench. For some special requirement, we also supply busbar tin plating line. 4) Cathode copper production: In this field, traditionally, there have two methods to produce cathode copper: Fire method and Wet method. We can offer both schemes for our clients, according to its specific requirements. In both schemes, we have mastered some innovative technology. Through the cooperation with the professional experts in this field, we can make a proper and economical scheme for the clients.